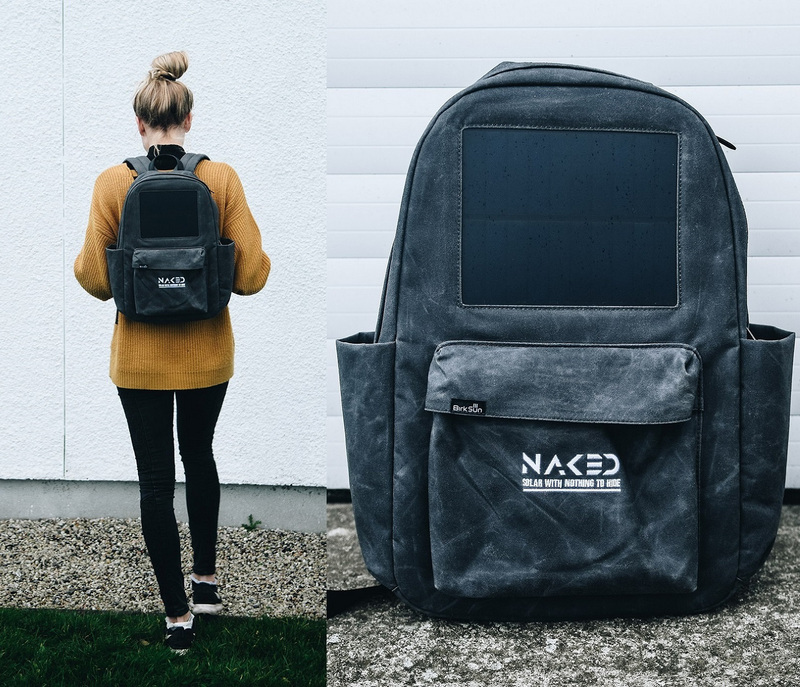 We have a limited number of Naked Solar Backpacks available to buy. 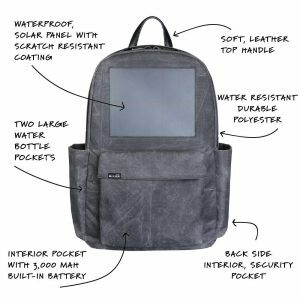 Charge your phone on the go with the bags in built solar panel. 2 minutes of sunshine = 1% phone charge. Bags are priced at £120 inclusive of VAT. Delivery costs are not included and will be calculated on a case by case basis. Or collect from our Newquay office. email info@nakedsolar.co.uk to order yours.